Artists and artisans are alchemists. They transform base material into objects of beauty, utility and delight. Whether the alchemists of old turning base metal into gold is a literal truth or a metaphor is still debated, but there is no doubt whatsoever about the transformative power of artists and artisans. Welcome to my new website! My old site disappeared into cyberspace without trace but that has given me the opportunity to design a new site on the new ‘ourlocality’ web platform. The site will develop slowly over the next few weeks as I get time to create it. 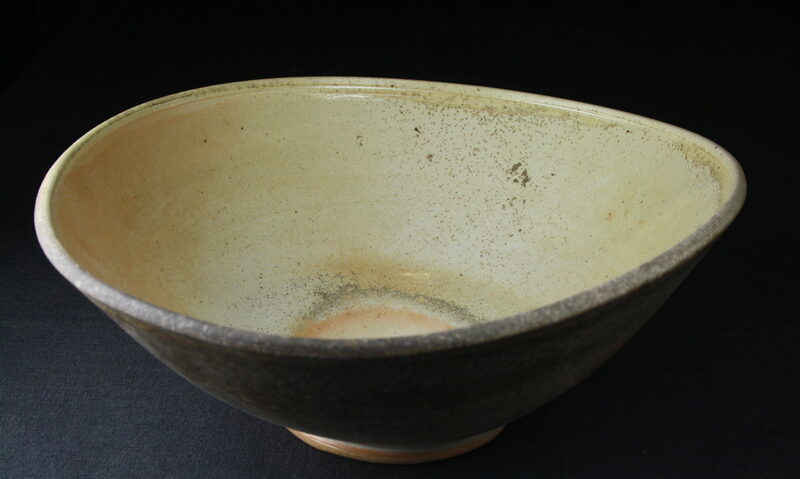 Watch out for news about my new anagama kiln which is currently under construction -pictures coming soon.